There was once a time when the British graced these hills as their home away from home - decorating our mountain towns, most often with characteristic architecture dressed as delightful holiday bungalows. 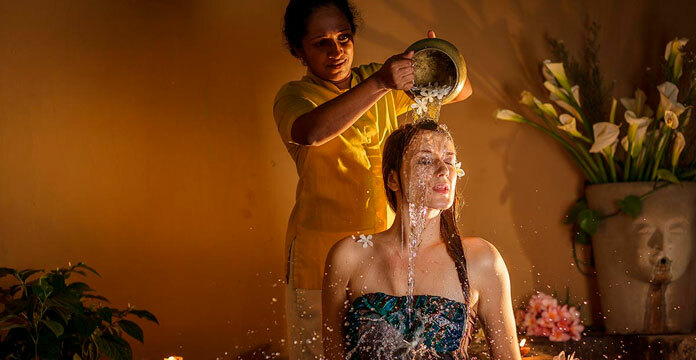 Nuwara Eliya was the center of this charm, and today, our legendary hospitality perpetuates it with a homely Sri Lankan touch. 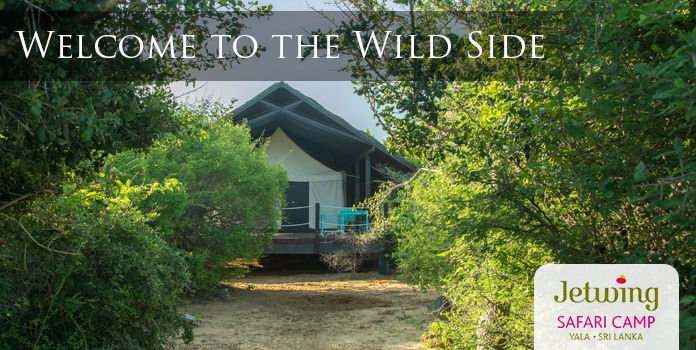 Our warmth by nature is a pleasurable compliment to the misty chill of Sri Lanka’s central highlands. But better yet, it embodies the allure of our luxuriously restored vintage retreat, where the Jetwing family values are sure to make your experience in our cosy private home a memorable one. 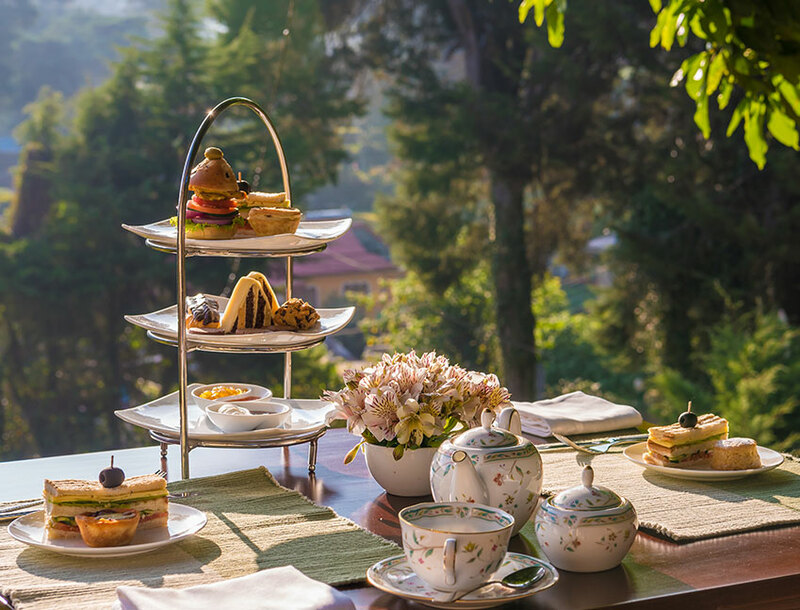 Oatlands by Jetwing is located in the heart of Nuwara Eliya, a charming mountain town that has grown in popularity over the centuries. Regal heritage experienced with luxurious family hospitality. 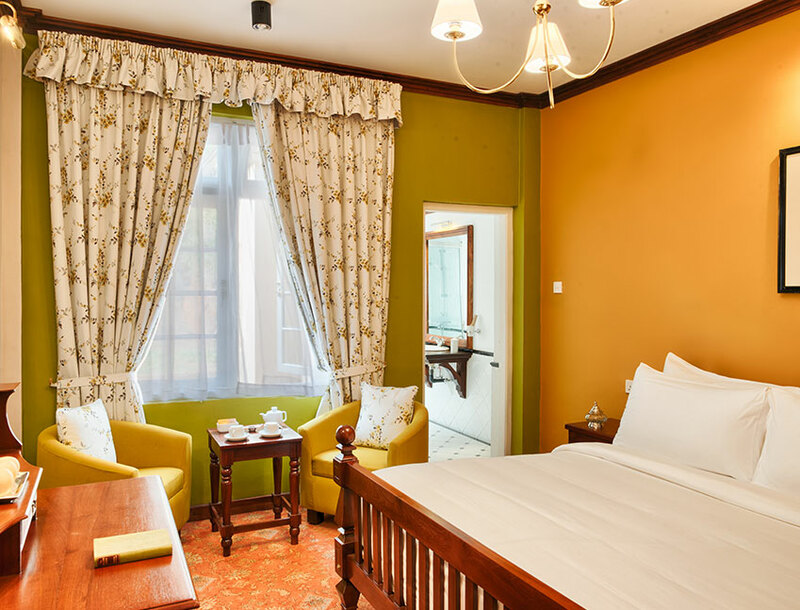 Revisit a bygone era with four stately bedchambers fitted with exquisite colonial furnishings and a heating unit to keep you warm in absolute highland luxury. 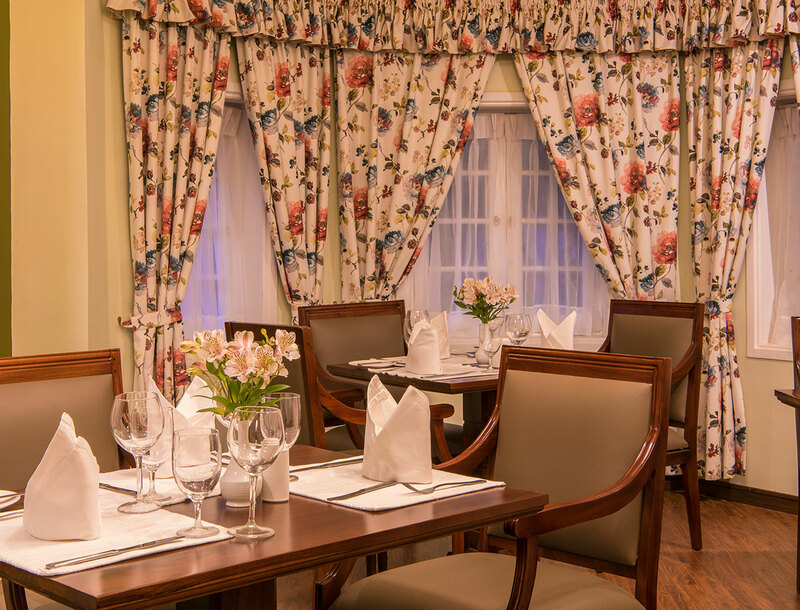 Enjoy your meals with welcoming warmth inside our grand Dining Room, or the pleasant breeze when you choose to dine alfresco amidst the mountain air. Our central highlands are the also center of beautiful natural sights for your picture-perfect Sri Lankan experience.